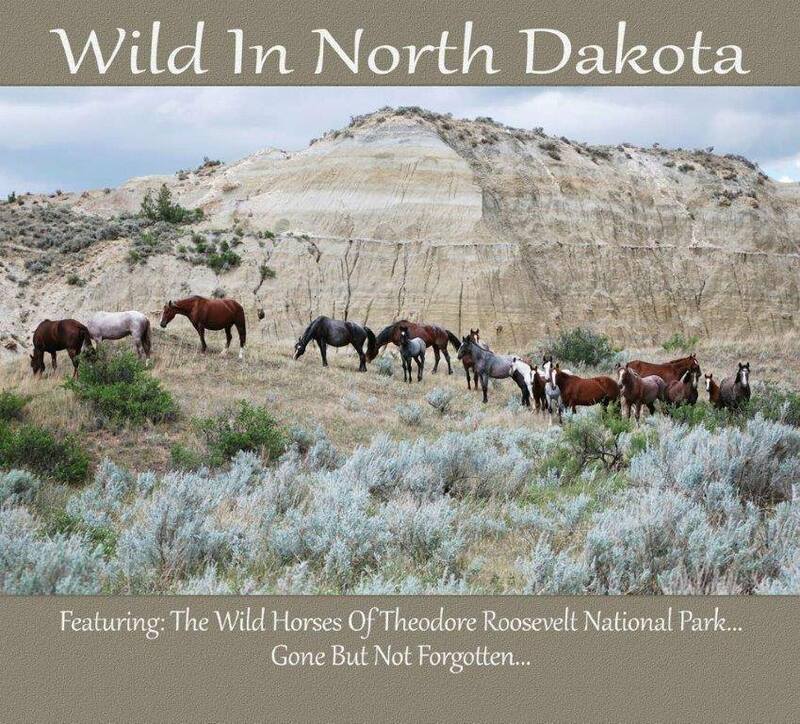 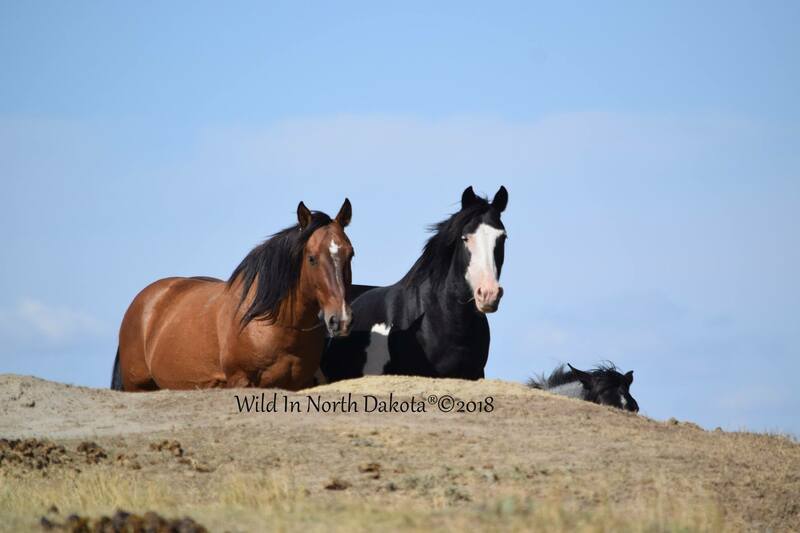 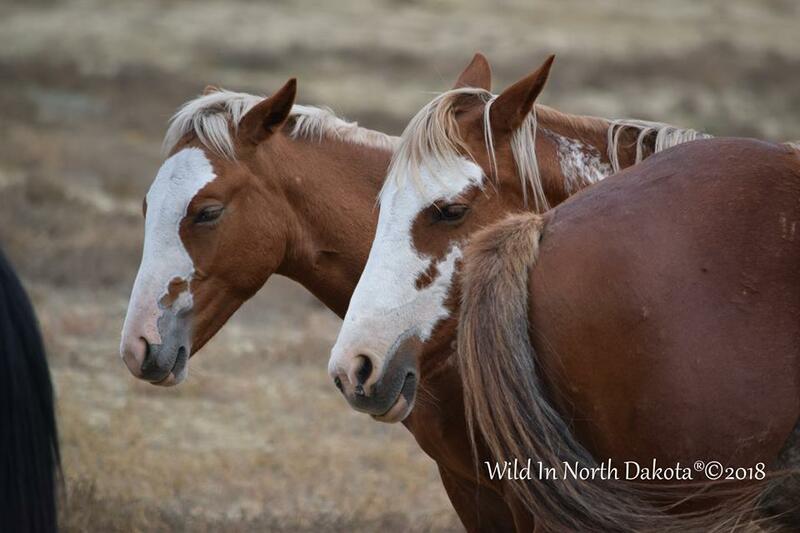 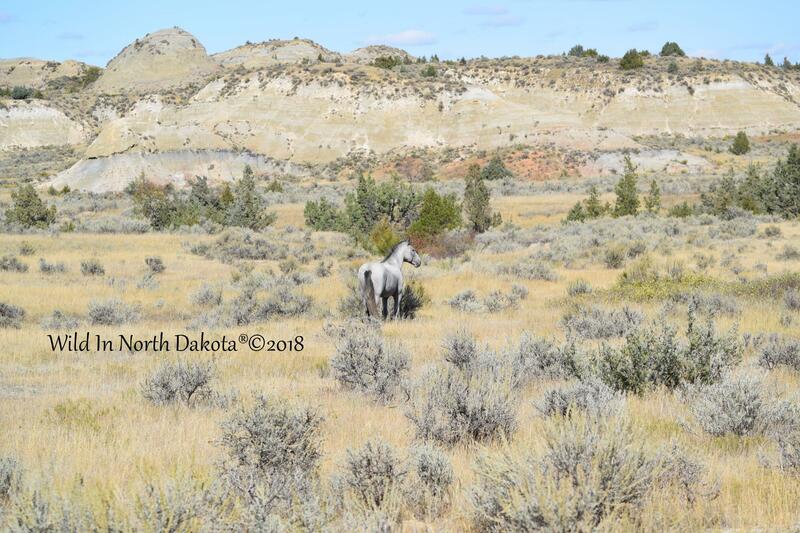 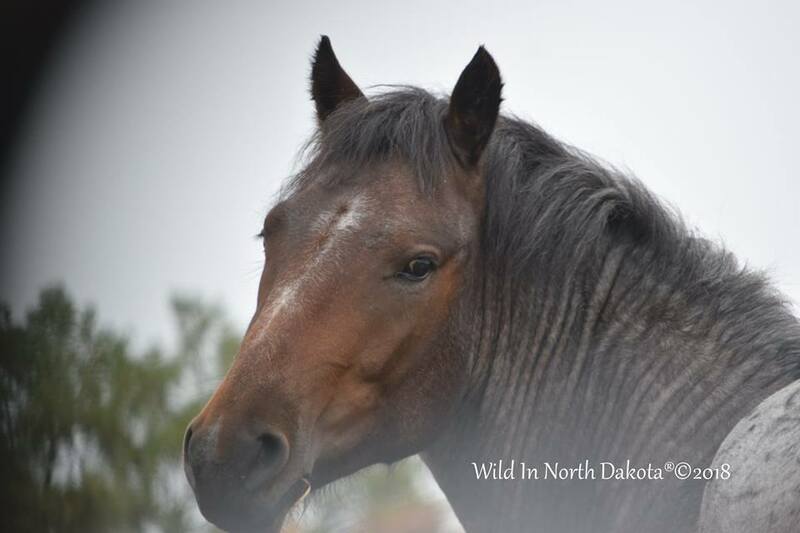 WILD IN NORTH DAKOTA – Wild in North Dakota is a registered 501c(3) tax exempt ND non-profit corporation. 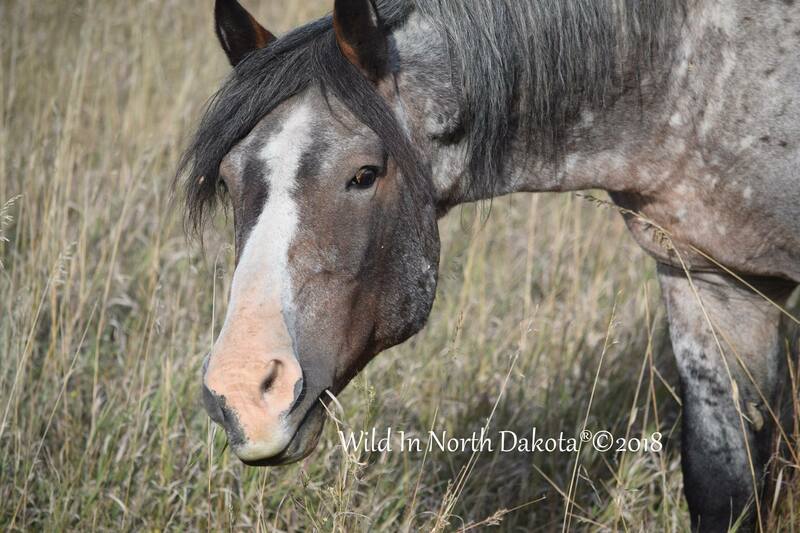 Happy Sunday from 2016 Colt, Indy…taken from my car window this past fall! 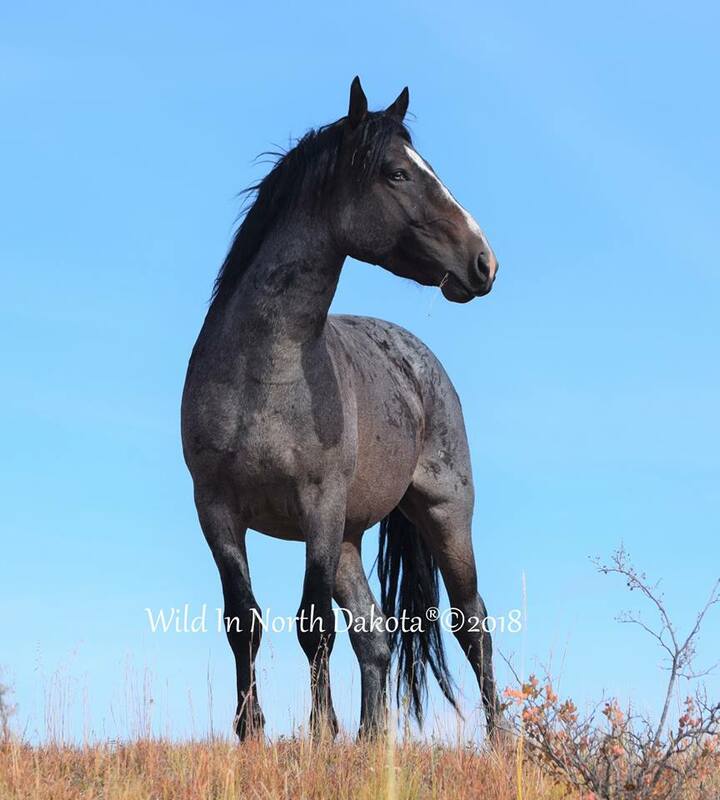 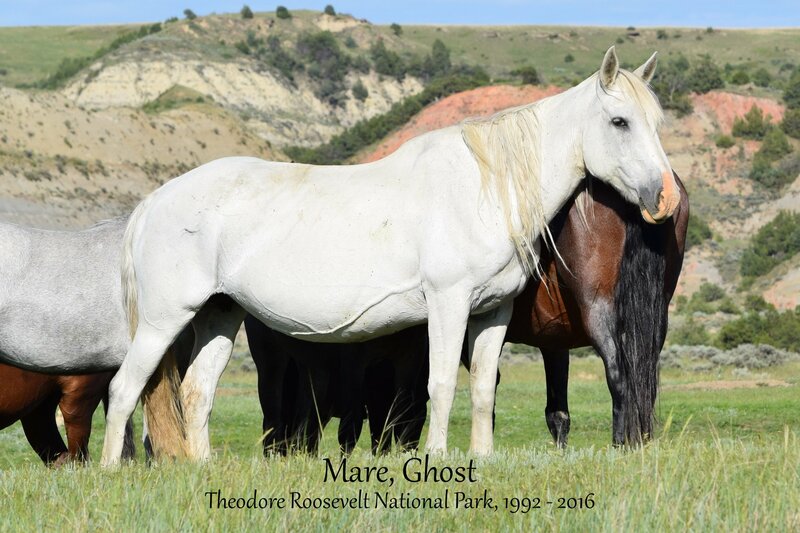 He is out of Mare Indian Paint Brush x Stallion Clinker and sure is a cutie! 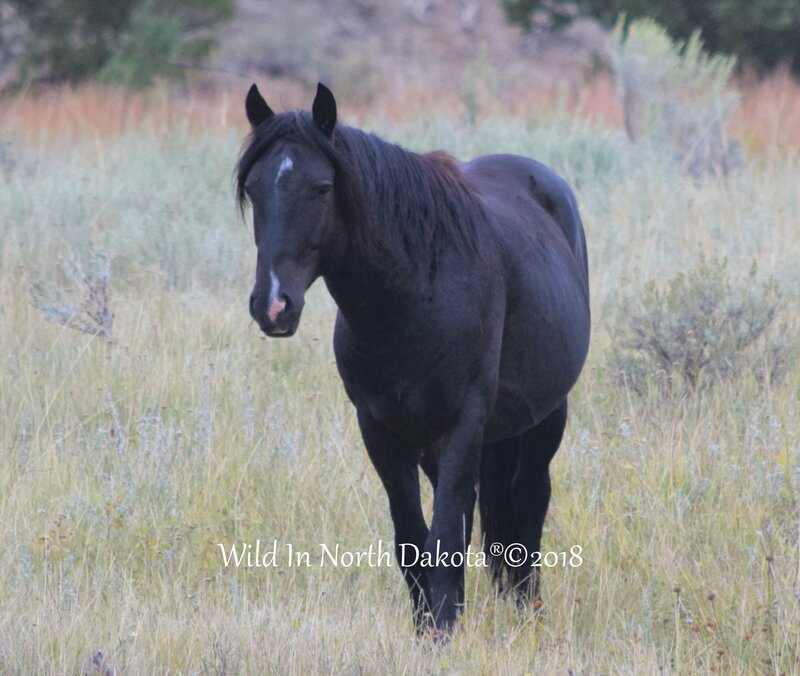 He was walking with Bachelor Stallion Granite’s Boy this particular day and seems to be doing just fine now as a Baby Bachelor. 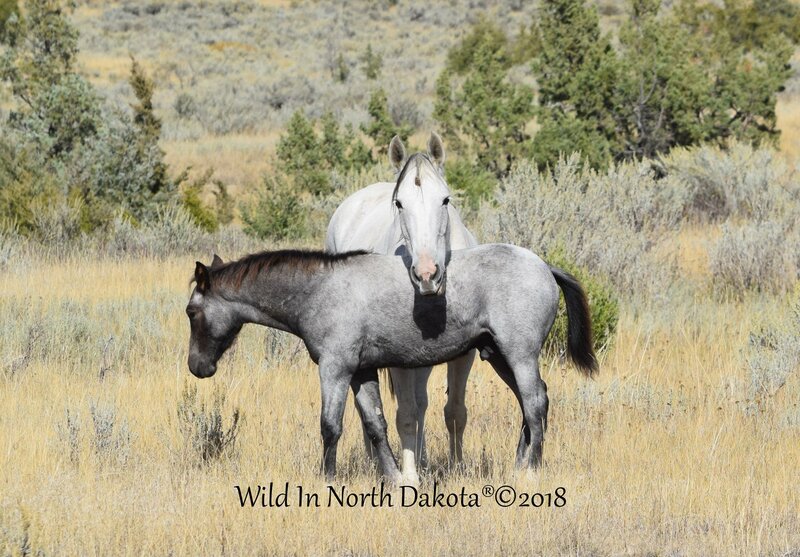 Like Mother, Like Son….Cagney & Lacey… Wishing you all a peaceful and easy Sunday today and hope your day is a great one!